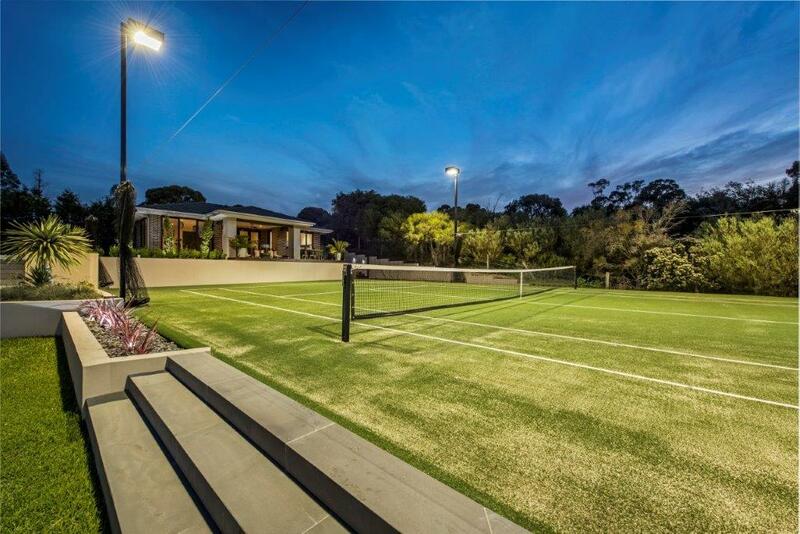 Don’t let bad lighting halt your play – Ultracourts can also arrange the selection and installation of any tennis court lights that your tennis court may require. 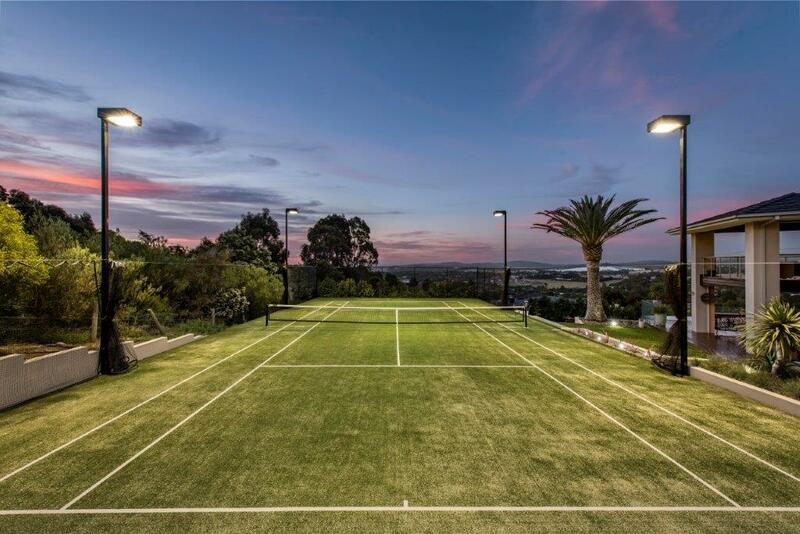 Whether you are designing a new lighting system or replacing your existing tennis court lights, choosing the correct lights comes down to functionality as well as style. 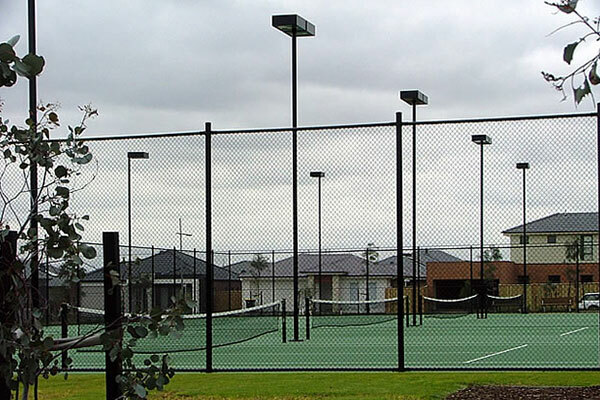 We are happy to help with a wide range of tennis court light options to suit. 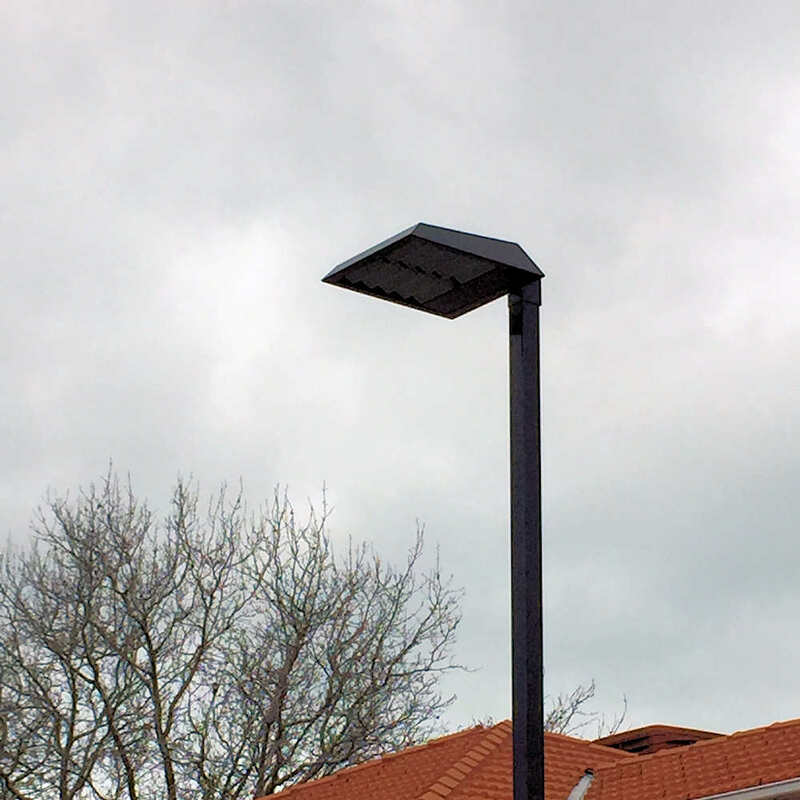 The lights chosen need to match your existing or planned exterior décor, and with our massive selection of lighting you are sure to find your perfect match. 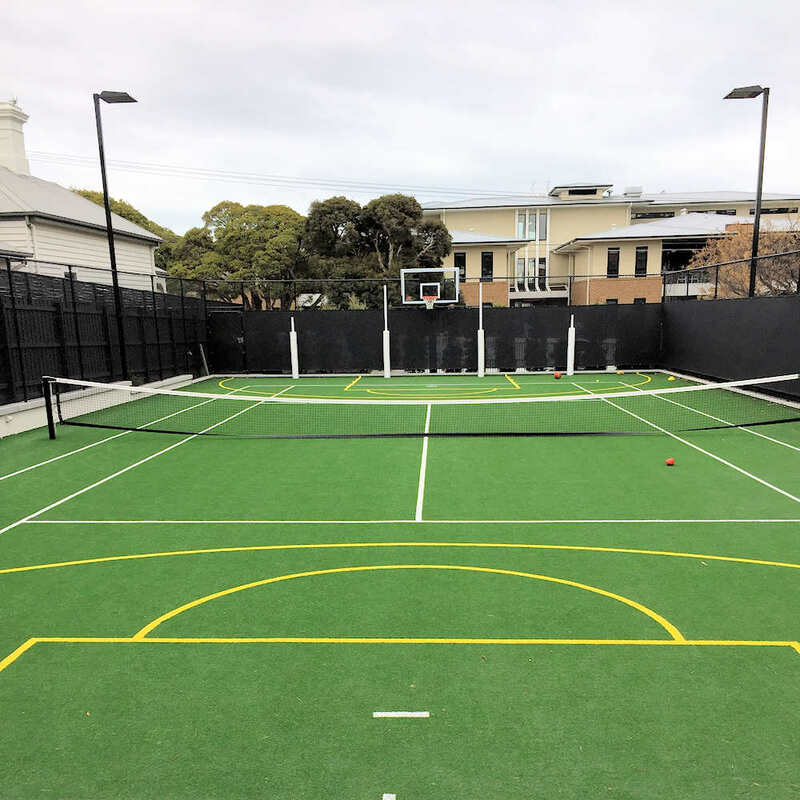 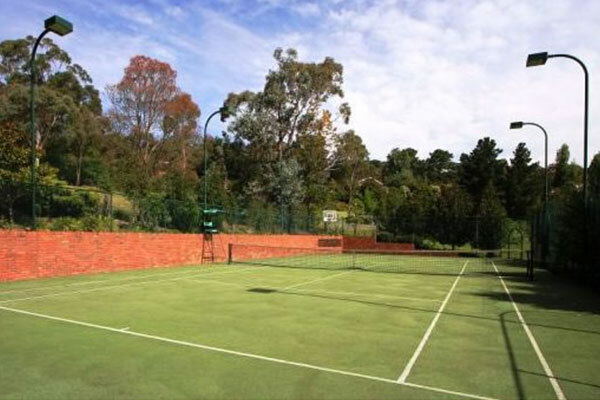 From a small residential tennis court to large-scale professional multi tennis courts you can talk to our talented professionals today to discuss a tailored solution to suit your needs.